"In the mining business there’s a lot of lying, a lot of deceit. A lot of people are trying to say and do whatever they can to get the money out of you as an investor." 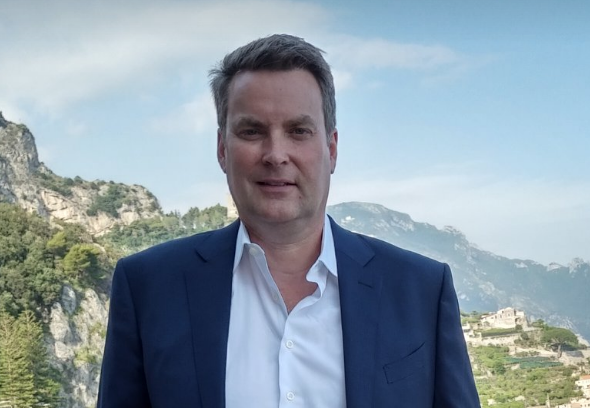 Warren Irwin is the President and Chief Investment Officer of Rosseau Asset Management, a money management firm based in Toronto, Canada. Rosseau has been outperforming the sector for 20 years now and was ranked the top performing hedge fund in the world in 2016. If you invested with Warren when he founded Rosseau, you’d be up 13x today. This sort of consistency is nearly unheard of in the cyclical resource sector. Last week Warren and I sat down to chat about his +20-year career investing in the mining industry and how Rosseau has managed to consistently beat the market. Why Warren chose to focus on mining. Why Rosseau is one of the few remaining resource focused hedge funds. Why Warren doesn’t have a geologist on staff. The problem with backing the “dream team” and how to find the up-and-coming superstars. Tricks and scams often perpetrated by unscrupulous promoters and management teams. The economic and sometimes criminal activity behind various environmental activists. The unique skill sets mining investors must have. How Warren made money on Bre-X on the way up… and the way down. How Warren allocates capital and makes investment decisions. The importance of “on-the-ground” intelligence. Why Warren doesn’t like to own producing assets. Why investors should never be too confident. Warren is one of the most experienced and knowledgeable resource investors that I’ve had the pleasure of getting to know. This conversation is a must listen for anyone serious about allocating their own capital in the resource sector. Click here for the podcast link. PS: You can also check us out on iTunes here. PPS: If you want to hear Warren go into depth on why he shorted Bre-X, check out this great interview by my friend Bill Powers over at Mining Stock Education.